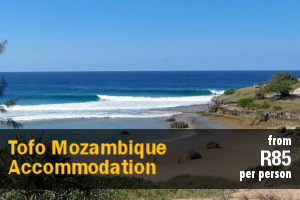 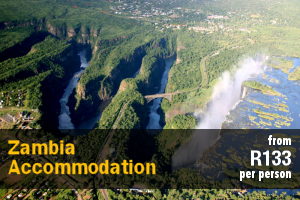 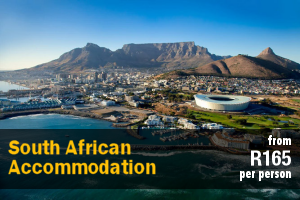 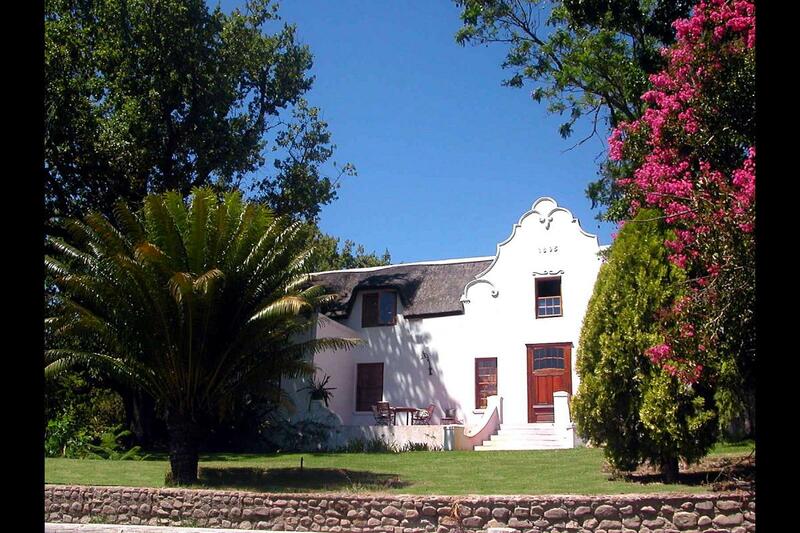 Budget Paarl Accommodation – Browse Online For Your Family Holiday Accommodation in Paarl. 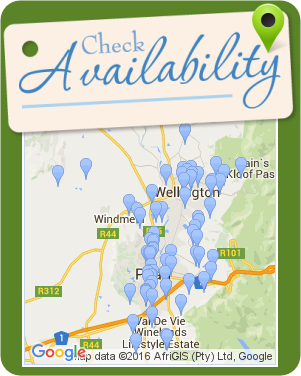 We Have Listings For Bed & Breakfast, Self Catering And Cheap Family Holiday Accommodation In Paarl. 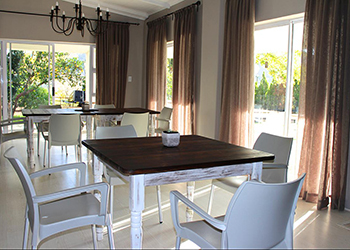 Securely nestled on a foothill under the ever watchful eye of the Paarl Rock, you will find Skinkikofi Manor – a welcome pit stop to the weary wanderer, ardent adventurer and hands-on business partner alike. 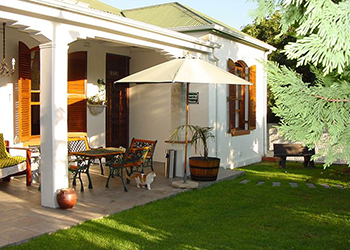 Cummings B&B is a charming guesthouse in the peaceful town of Wellington, surrounded by mountains and vineyards. 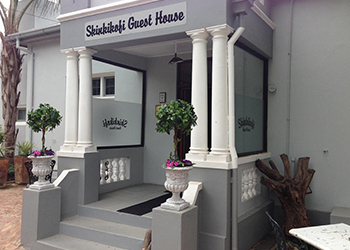 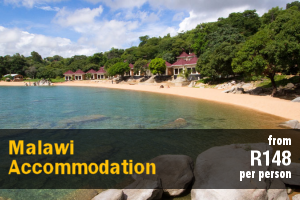 We offer 12 rooms that accommodate 24 people. 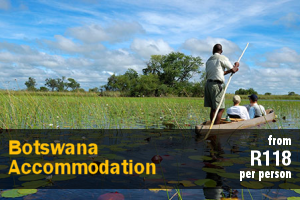 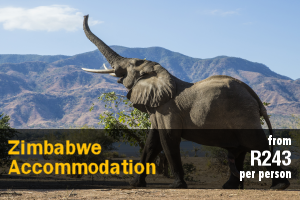 The 6 B&B air-conditioned rooms offer en-suite, double beds and single beds. 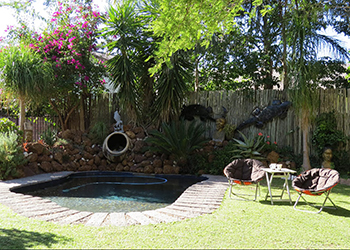 The Orange Bowl is a full self-catering outfit established in Paarl Western Cape. 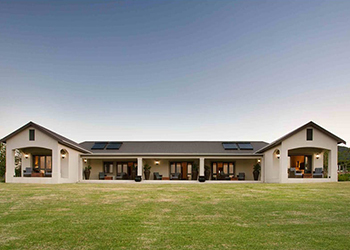 It offers a luxury bedroom with an en-suite bathroom, adjoined by a fully serviced kitchen and built-in braai with a private garden patio. 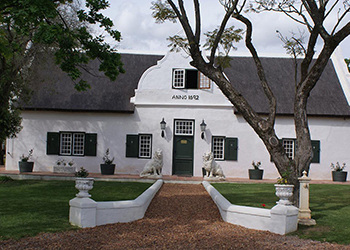 Alba House is a 4-Star graded guest house, situated in the heart of the Cape Winelands, in the picturesque town of Paarl. 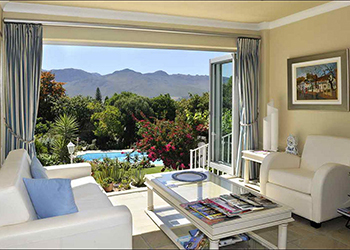 The elevated position of the guest house offers exceptional mountain views to guests. 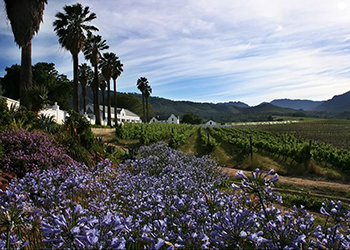 The historic Manor House on Doolhof Wine Estate has been elegantly restored and houses 6 individually designed and appointed en-suite bedrooms and suites, offering 5 star luxuries and service. 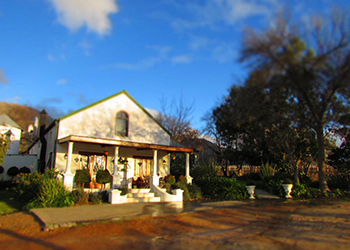 Hoopenburg Guest House is situated on a 70 hectare boutique wine estate, with the lush garden attracting a wide range of bird life. 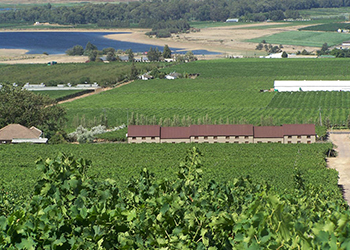 Sweeping views over the vineyards and lovely sunsets makes this a natural splendor. 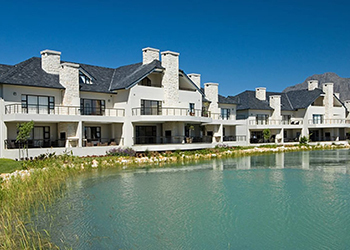 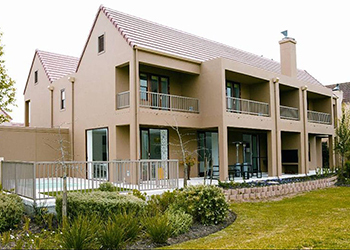 Nine Oaks accommodation is situated in the northern Paarl, along the Agter Paarl Road, which is 3.5 km outside of town. 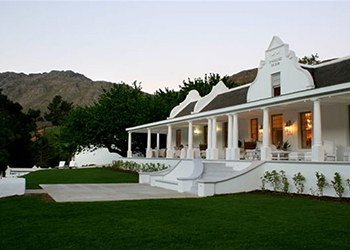 We offer 8 different and fully equipped self-catering cottages, a farmhouse and our prime cottage. 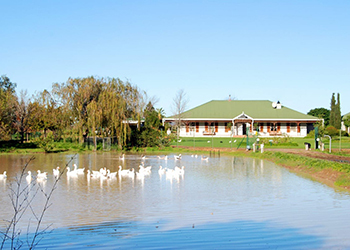 A stay on our farm is a unique experience that keeps our guests coming back time after time. 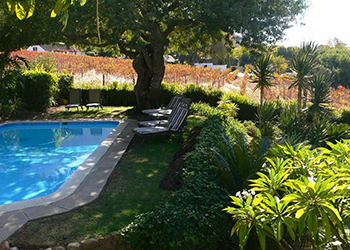 Our accommodation is located amongst the vineyards, with ancient oak trees providing ample shade. 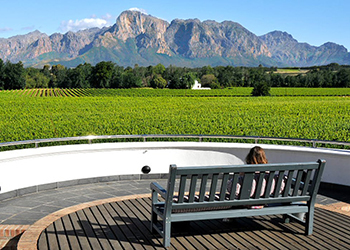 De Wingerd Wijnland Lodge is situated in the heart of the Cape Winelands, located in a peaceful residential area offering views of the Grande Roche Vineyards, Paarl valley, and the majestic Hottentots Holland mountain range. 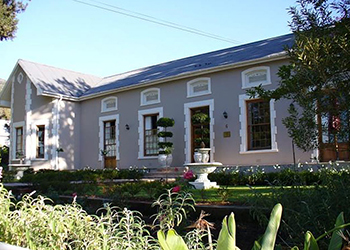 Situated in Paarl and dating back to 1853, our lovingly restored Cape Valley Manor Guest House with its charming atmosphere offers you pure luxury, tranquility, privacy, security and stylishly furnished 4 star accommodation. 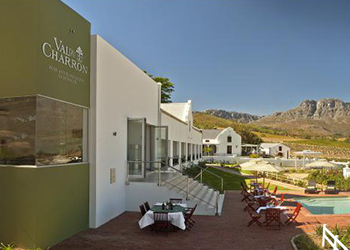 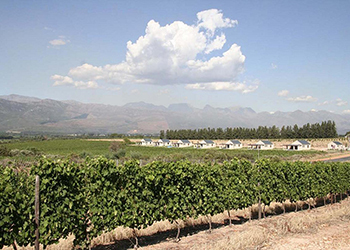 Val du Charron Guesthouse is located on a working wine and olive farm in the heart of the Bovlei valley ten minutes from the town of Wellington and less than an hour's drive from Cape Town. 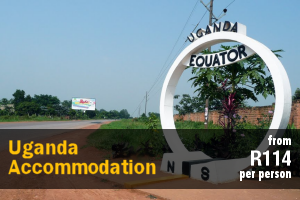 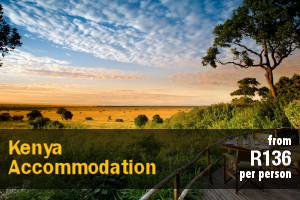 Angala Boutique Hotel is where homely luxury blends with the pristine beauty of nature. 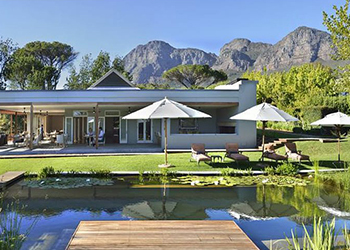 Located in the heart of the Cape Winelands between magnificent mountains, Angala is a retreat for body, mind and spirit. 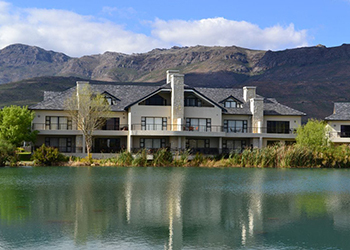 Amid the picturesque winelands of the Western Cape's historic Paarl and Franschhoek valley, lies Boschenmeer Grande Lodge, framed by the majestic Drakenstein mountains and the famous Paarl Rock.